Meet Don Papsdorf. Don is the Owner and Founder of VISION Builders. 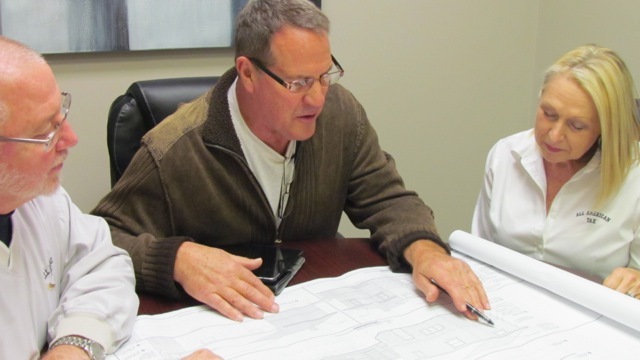 He has over 30 years of experience in the construction industry. 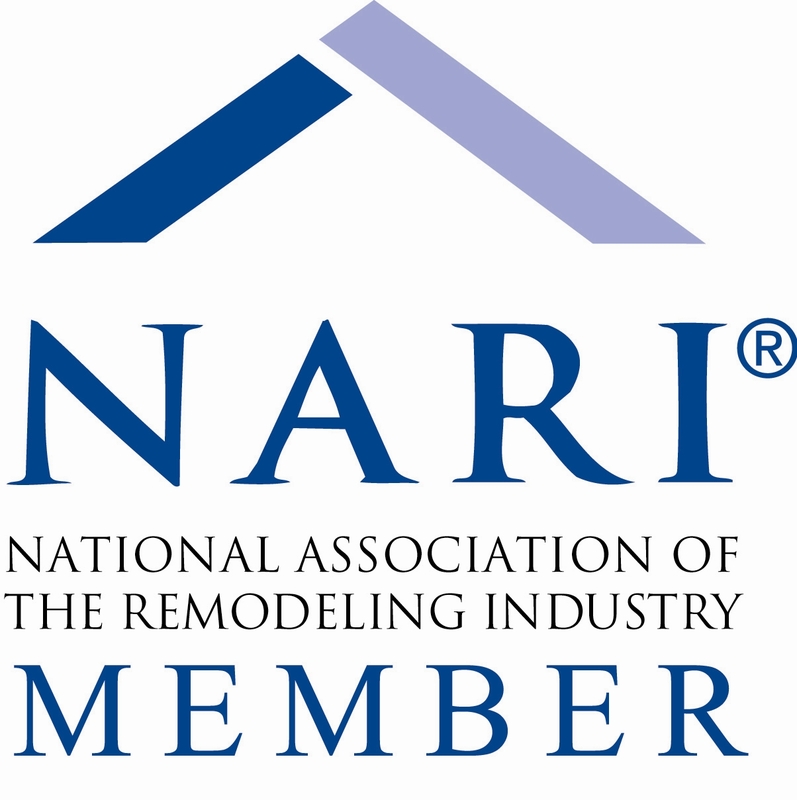 Don’s early career experience as a finish carpenter makes him an ideal remodeling contractor. He understands that “details” are (1) the best measure of quality, (2) the best way to stand out from the competition (3) and the best way to earn referral customers! Our Customers are not only our best advertising, they are “Referral Partners”! Receive a Gift Card for as much as $100! A significant percentage of the new business we generate monthly is entirely due to the referrals of satisfied VISION customers. People we have worked for tell their friends! Because that has been so consistently true, we decided we needed to make it a formal part of the way we do business! 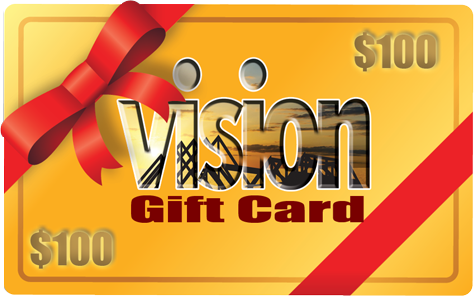 That’s why when any of our VISION customers, new or old, chooses to recommend our work to someone else who hires us, that referring friend receives a VISION gift card (amount depending on project cost) on the day the new job is finished! You continue to benefit from a VISION relationship even after your project is done – – and for as long and as often as you like!